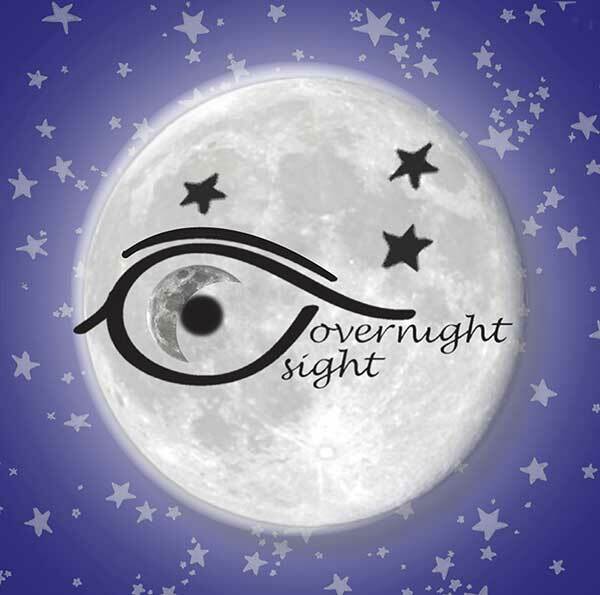 Overnight Sight uses state-of-the-art instruments to map your cornea (the front layer of the eye). We use these measurements to calculate the precise design of your custom lenses. As you sleep with the lenses on, the contact between your eyelids and your tear film produce hydraulic forces that gently reshape the surface of your eye. This reshaping of the cornea results in temporary vision correction. Specialty contact lenses now have new levels of possibility and accuracy thanks to technological advances and research in lens materials, designs and manufacturing techniques. We expect the therapy’s results to allow functional vision within one to two nights of wear. Full correction is usually achieved by seven to 10 nights. The lenses need to be worn nightly until otherwise directed by your doctor. Once established, some patients only need to wear their reshaping lenses two to four nights a week to maintain 20/20 vision. If the lenses are not worn, or therapy is discontinued for any reason, the eyes will return to their original prescription and alternative vision correction methods will be needed. Overnight Sight begins with a 2-hour initial visit where we take precise measurements of your eyes to determine your special lenses. We train you how to care for, handle, insert and remove the lenses. You’ll leave with your lenses, solutions, materials and skills you need for your first night of Overnight Sight. The second visit is the morning after the first night of therapy. The appointment is as early as 8:30 a.m. because you will need to be seen before removing the lenses. The following visits are scheduled at your convenience after 1 week, 1 month, 3 months, 6 months, and then every 6 months thereafter. The cost of Overnight Sight therapy varies and will be determined by the doctor after evaluating the patient and exam findings. Generally, you can expect the first year to cost between $1,800 and $2,400. This fee includes the doctor’s and technician’s care for the entire year, one pair of lenses, solutions, and emergency alternative eyewear. Continuation of the therapy is billed annually at a fraction of the initial cost. Reshaping lenses must be replaced if lost or damaged, and routinely every one to two years. Fees are payable before Overnight Sight therapy is initiated; financing options are available. Find a provider to get started!